Runways, go-sees, dashing outfits and a little bit of drama is just a peek of what’s in store for you as Philippines’ Next Top Model walks their way into your TV screens. 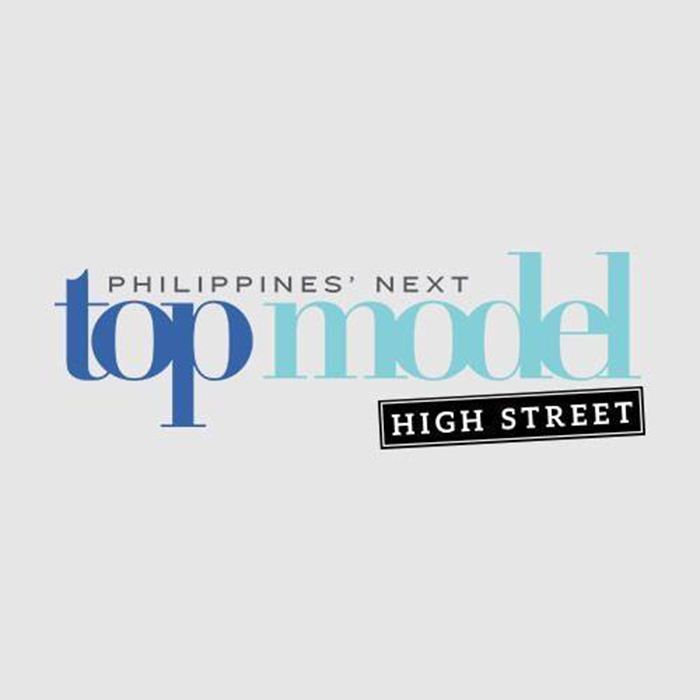 Philippines’ Next Top Model High Street (PNTM) is the local edition of the hit modelling competition – America’s Next Top Model. In this new cycle, the competition will reach new heights as it shows off the trendy yet wearable high street fashion trends for all the Filipina millennial fashionistas. Join the journey of the aspiring models and get a glimpse of the amazing and exciting behind the scenes of the fashion world as Philippines’ Next Top Model (PNTM) returns for a second season that will fiercely establish itself as the modeling competition for the next generation. This cycle, PNTM will put the spotlight on high street fashion and trends that reflect the style of the millennials. Expect to see clothes that will inspire your daily OOTDs and up your Instagram game. The show will also bring back the original spirit of model mentorship from the early Top Model shows, emphasizing modelling training from industry experts. Expect to see the contestants walk the runway to top model status as they learn the skills needed to be at the top of the fashion game. From posing, creating the runway walk, characterization, art direction and many more, the show will be an educational experience for the models and an entertaining primetime show for the viewers. Cycle 2 will be hosted by Maggie Wilson-Consunji, who was crowned Binibining Pilipinas World in the 43rd Binibining Pilipinas pageant. She was the Philippines’ representative to the 57th Miss World pageant. More than just a pretty face, Maggie recently won the Amazing Race Asia, a competition of brains, wit and physical strength, where only the best come out on top. Making the show even more exciting, current Miss International titleholder Kylie Verzosa will be mentoring the models. The model contestants will definitely learn a thing or two from Kylie. Aside from being a beauty queen, she is also an active member of the Professional Models Association of the Philippines (PMAP) and has done various fashion and beauty spreads in different publications. She is also an advocate for depression and suicide awareness. Talk about beauty, brains and a golden heart. 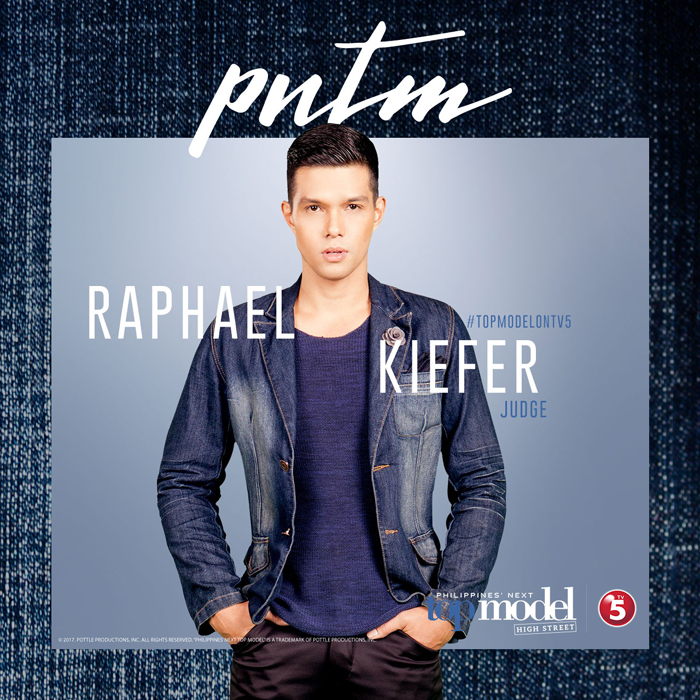 This season’s panel of judges include PMAP President, Raphael Kiefer, who was named Best Model of the World Philippines 2003 and MTV Fashionista-Best Model of the World Philippines 2004. With a 12-year modeling career in Asia, he surely knows what to look for in a top model and bring out the best in the PNTM contestants. 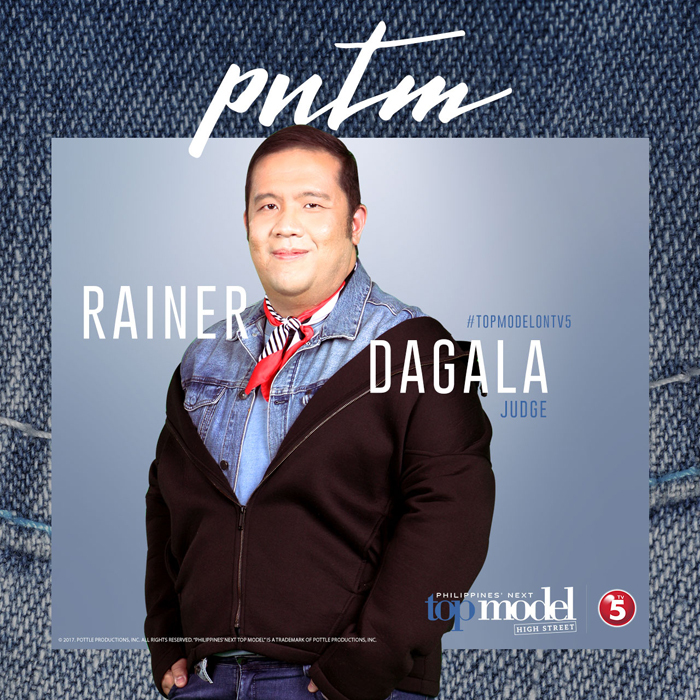 Another PNTM judge this cycle is Meg Magazine editor-in-chief, Rain Dagala. Aside from being at the helm of the country’s best fashion magazine, Rain is also a stylist to many of the local celebrities. His unique eye for fashion will surely be a plus as he guides the contestants to top model status. With this powerhouse ensemble, the upcoming season is already looking fiercer and more exciting! Wait ‘til you meet the model contestants who are all bringing their A-game to the competition. I liked all your style and design.Through your post could introduce new design dress.Thank you.